Decorating for Christmas is a cosy thing to do, especially if your decorations are homemade and waste-free. Most the wreaths you find in stores are made with plastic or plastic derivatives which mean they come from a non-renewable resource and will never biodegrade. This DIY takes about 15 minutes once you have all your supplies, and it doesn't require much skill, so if you find crafting a daunting task, this is the perfect one to start with. If you're not the crafting type, you can find homemade natural wreaths online or at your local farmer's market which might cost a few dollars more but will undoubtedly be better for the planet and awesomely aesthetic taboot. 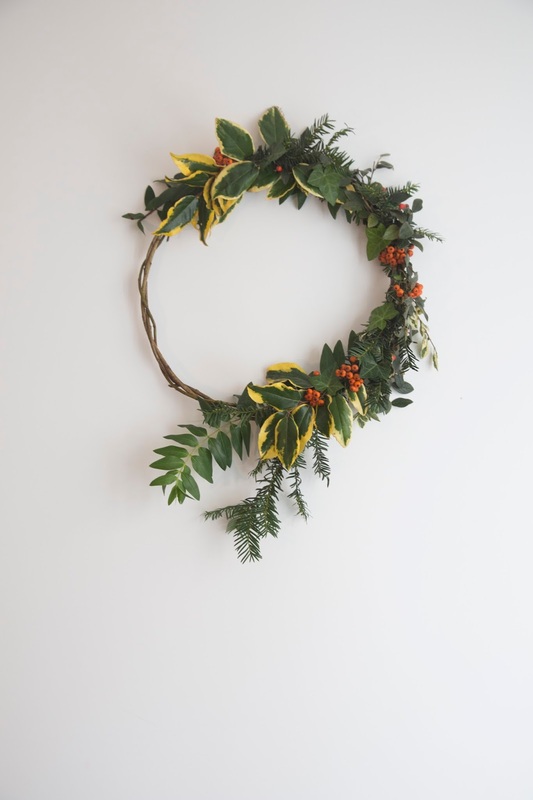 At the end of the holiday season, you can choose to either keep the wreath as a pretty piece of year-round home decor or unwrap the flora and put it in the compost, then save the wire and hoop for next year's festivities. 1. Head out to your local park and cut some flora from the bushes, taking only what you need. 2. 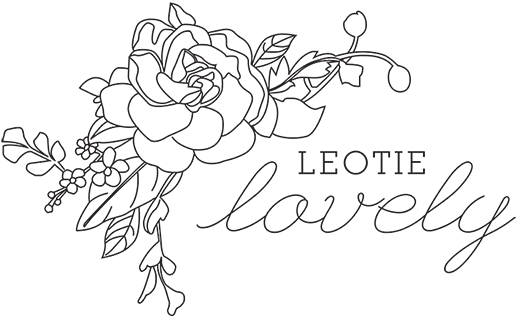 Bunch the flora into small pinchable bouquets and wrap with floral wire. You're going to want to cut the floral wire pre-bunching so you're ready. 3. Move along the hoop adding small bunches of flora as you go, until it's good and done! Thanks for posting your guide! I'm hoping to do my very own this week!